A survey discloses that the survival rates of the Immediate Load dental implants Melbourne are similar to the traditional cheap dental implants Melbourne. This procedure is an aesthetically driven method. Let’s see the how it is deployed. After the teeth extraction, the dentist will examine the socket with the periodontal probe to check whether the buccal plate is intact or not. After the inspection of the soft tissue type and the socket condition, the Immediate dental implant procedure is performed. Generally the Immediate dental implant is recommended for the socket type 1 with the soft tissue type 1. If the buccal plate is intact and thick, then depending on the patient’s soft tissue type the dental implant protocol is done. When the soft tissue is thinner with a thick buccal plate, the dentist has to go for the delayed implant protocol but in the case of the soft tissue thicker than 1.5 mm, the Immediate dental implant is done. While placing the Immediate dental implant, position the implant with a minimum of 1.5mm from the buccal plate. Also place the platform 2mm beneath the cementoenamel junction of the nearby teeth. This helps in bone regeneration, proper functioning of the implant and to retain the aesthetic features. What Factors Decides The Success Of The Immediate Load Dental Implants? Bone quality and quantity i.e. the volume and the density of the bone ensures the stability and the proper positioning of the dental implants. 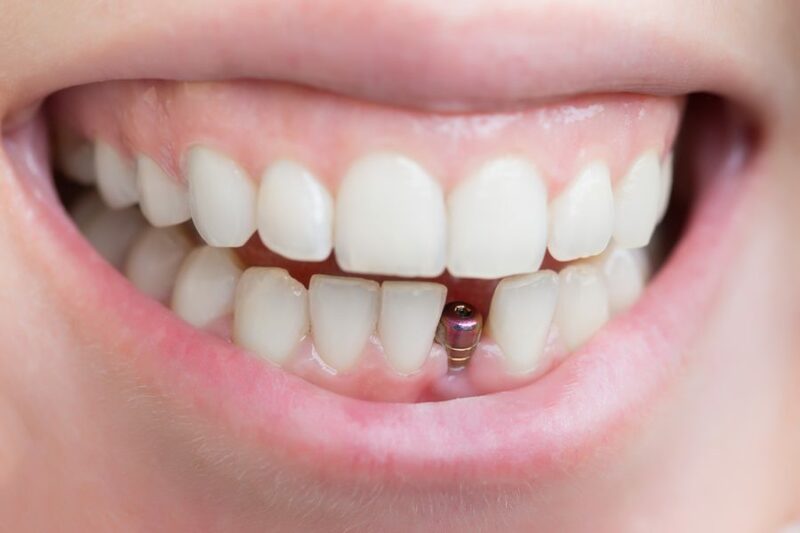 For attaining the stability, placing the implant at the torque of 35Ncm or higher is recommended. The implant should have features like a tapered design, sharp threads in the apical aspect of the implant. Thus the Immediate implant has the power of transforming the lives of the patients. So you have recently got your dental implants, and that is why you are here right now to grab some tips to take care of your implants. Well, you are in the right place. Just because you have received a prosthetic tooth and it cannot decay, it doesn’t mean that you no need to take care of them. Do you know a dental implant can last for decades with proper maintenance? Yes, it is! But, without proper maintenance, you cannot expect a teeth implant to last longer. You should care for your dental implants just like your natural teeth. The dental implants cost in Melbourne is affordable, and it should be kept clean and plaque free. What will happen if you do not take care of your implants? If you do not properly brush and floss your teeth regularly, you will experience bleeding in your mouth. This is condition is called as mucositis. If it is spotted early, it can be cured. However, most of the people who have this condition don’t realise that they are bleeding. This is the reason why you have to schedule a regular check-up for professional cleaning. 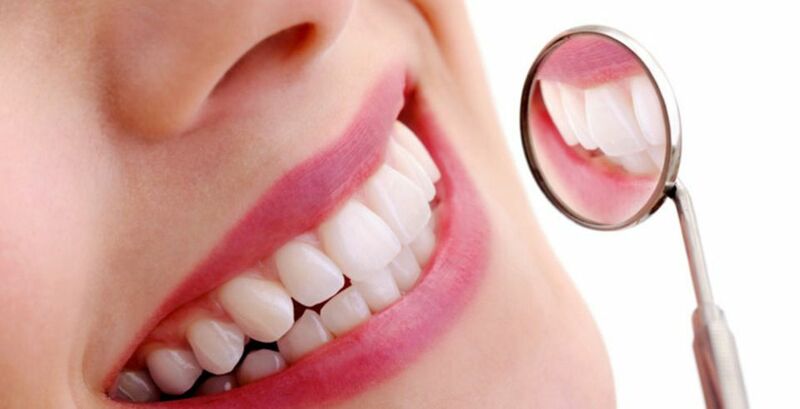 During the dental visit, the dentist may find the dental problems and treat it immediately. If the condition Mucositis is not detected and treated early, it may lead to Peri-Impantitis. It is the condition leads to bone loss. In such case, the bone loss is irreversible that result in failure of dental implants. The Dental implants Melbourne are a long-term investment, so it is imperative to take care of them as you would any other investment. They have the potential to last a lifetime if cared properly. Always use a soft-bristled toothbrush which is not only good for implants but also for other natural teeth. You can choose manual or electric but make sure the bristles are soft. Try to use un-waxed tape floss or floss that is explicitly designed for use with dental implants. Make sure you visit your dentist on a regular basis. Eat healthy foods and avoid carbonated drinks. Brushing and flossing twice in a day is a must. However, flossing around your implant may be difficult. But, with practice, it becomes more comfortable, and you can ask your dentist for the best approach. Smoking is not good for health. Moreover, smoking delays the healing process and also weakens the bone structure. So quit smoking. When compared to other restorative options, dental implants are considered to be as the permanent replacement option. Eat healthily, maintain your oral health and stay healthy! “Your Smile Will Give You A Positive Countenance That Will Make People Feel Comfortable Around You”! Missing teeth not only make a huge impact on your smile but also affect your day-to-day activities. Mouth injuries, cavities, gum disease and infection are some of the common reasons for missing teeth. Restoring the function of your teeth helps improve your confidence with a new smile. Losing a tooth can be distressing, and it impacts your oral as well as overall health. The perfect solution for your missing teeth is the dental implants since they offer a permanent and proven solution. Here, the dental professionals who offer the affordable dental implants cost in Melbourne provide some key ideas about the dental implants! What Is The Importance Of Replacing Your Missing Teeth? When you have missing teeth, you are liable to suffer poor self-confidence. This can affect your quality of life drastically. It can also make a negative impact on your appearance, and your ability to eat and speak. Patients who have the missing teeth problem are at higher risk for poor nutrition, cavities, and jawbone loss. The nearby teeth can even shift its position owing to the tooth gaps, or become more vulnerable to decay, chips and cracks. Thus, it’s highly advisable having dental implants in Melbourne to restore the functionality of your teeth. Why Is It Good To Have Dental Implants in Melbourne? Dental implants are small posts made of titanium which is custom-made to fit surgically inside your jaw bone. They act as an artificial tooth root in the place of your missing tooth. They appear, feel, and function just like your natural teeth and help prevent jawbone deterioration. Professionals suggest having cheap dental implants in Melbourne to protect your remaining teeth while offering you an enhanced appearance that you deserve. Can Dental Implants Help Improve Your Appearance? Yeah, they can! Dental implants replace the missing teeth by which it enhances your appearance and boosts your self-confidence. When you have one or more missing teeth, your neighbouring teeth and jaw bone no longer have enough support. 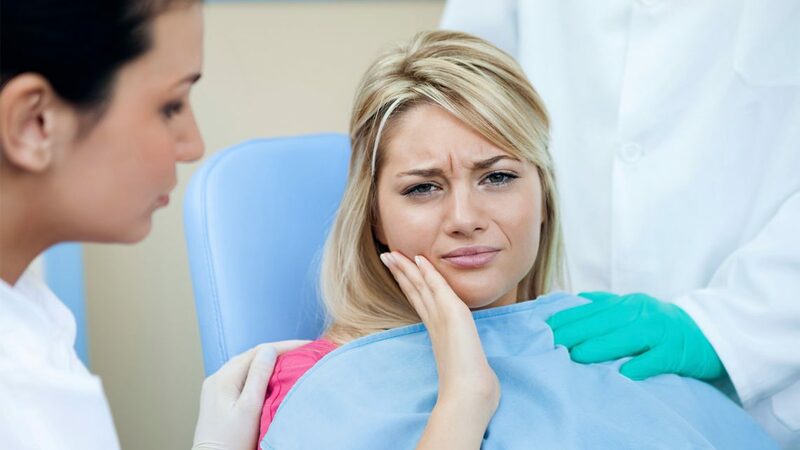 Over time, this will cause the bone to deteriorate and your teeth begin to shift its position and start to overlap. This makes way for tooth misalignment. The misaligned tooth causes cavities and gum disease which is the major cause for all the oral health complications. This will not only affect your appearance but also change your ability to bite and speak. Choosing dental implant help avoid the changes in the alignment of your teeth. Dental implants are also easy to maintain. With proper care and regular dental check-ups, they can last for years. When planning for a tooth replacement procedure, consider the affordable dental implants cost in Melbourne!